West Ham have shown decent signs of progression under Manuel Pellegrini and, after splashing the cash in the summer, the next step on the rebuild is offloading a number of fringe players that remain in the squad. It is fair to say that task could go on for a while as there is a number of players within the squad who could be considered to be surplus to requirements and this has led to a debate on social media regarding one particular player. 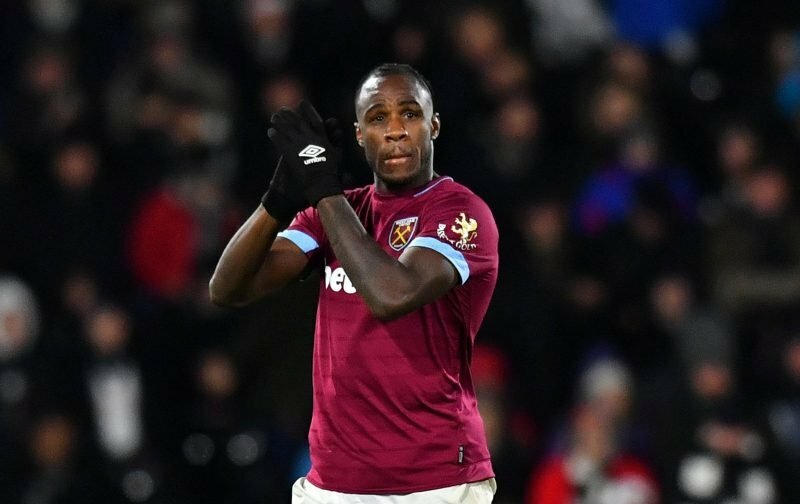 Two months ago, Michail Antonio would certainly have been considered as a player that the Hammers would jump at the opportunity to offload but that has changed significantly in recent weeks, with the former Nottingham Forest man proving his worth. That led to one fan on social media asking his fellow supporters what they would do if a £15m bid was lodged for the 28-year-old and it led to a variety of responses. 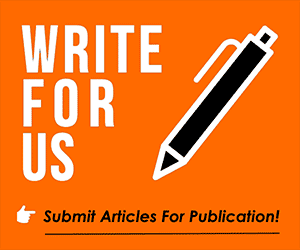 We have gathered some of the comments below. In the summer, i’d have said yes without a seconds thought. Now though, with Pellegrini getting the message across to him, he’s edging towards being the player we had 16/17 season. Keep, unless £30m comes in. Which it won’t. Agreed. It's a tough one, he was dire in the first 2 months of the season but has now shown glimpses of his old form. On current form I would reject and would say he deserves the rest of the season prove if he’s worth keeping. He’s playing well and we are short of strikers, as Perez & Carroll aren’t up to it.